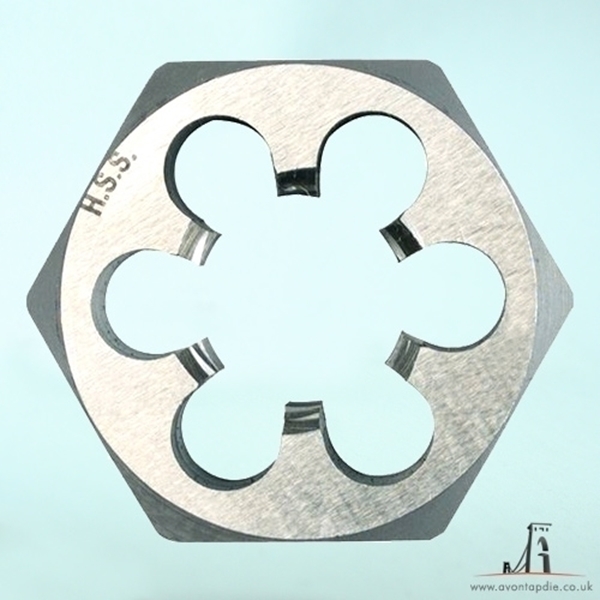 UNS 1 1/2&quot; x 8 - Hex Die Nut HSS. Highest Quality. Free UK Shipping.